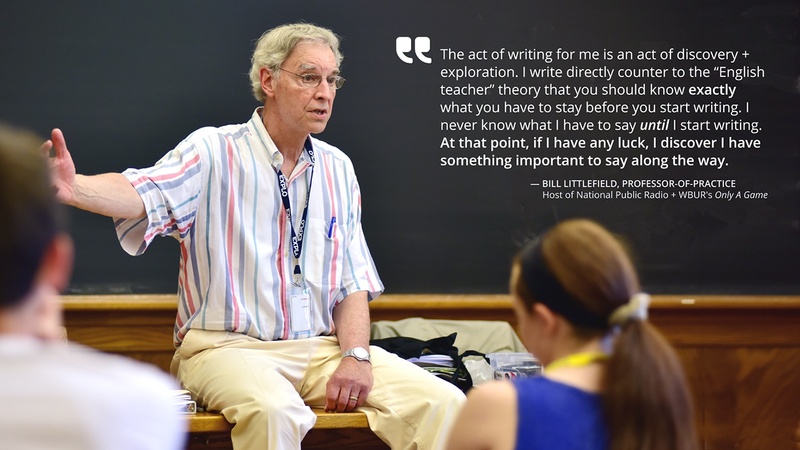 Bill Littlefield, whose voice alone is nationally recognized as host on NPR’s Only A Game, meets with EXPLO students as a professor-of-practice in the fields of written arts and business management. 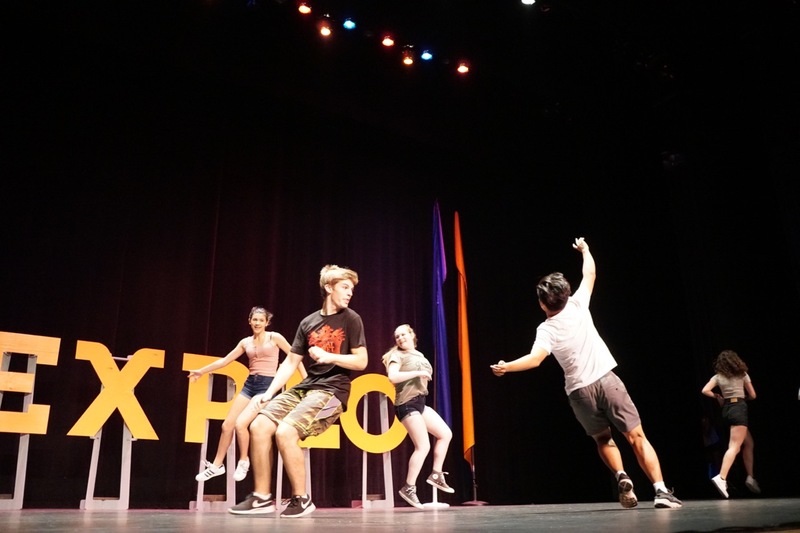 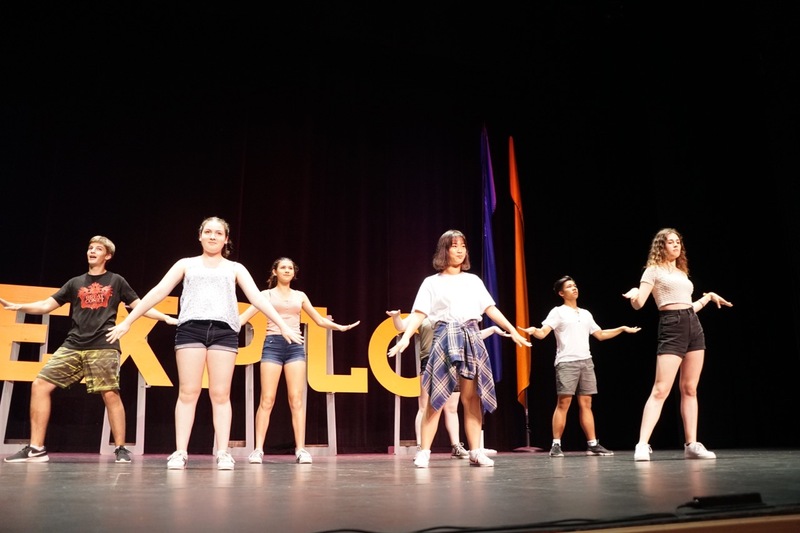 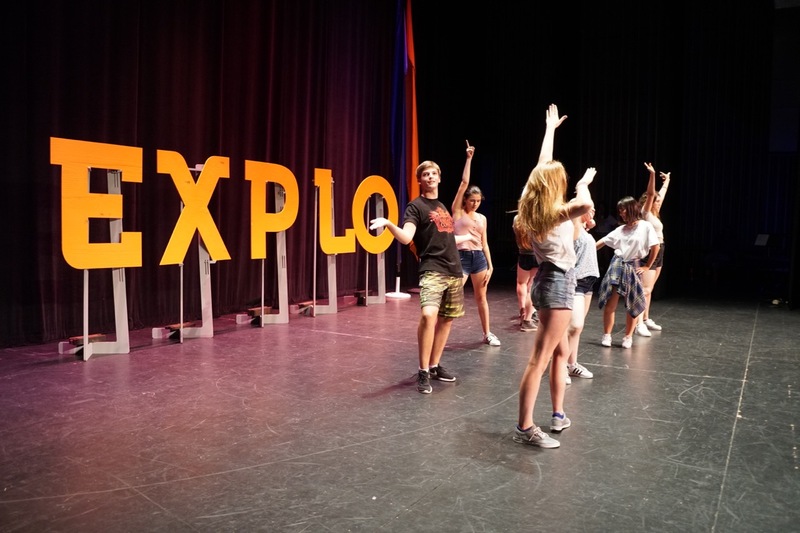 As the summer comes to a close, students showcase the acts, dances, skits, and videos they've been working on all session long. 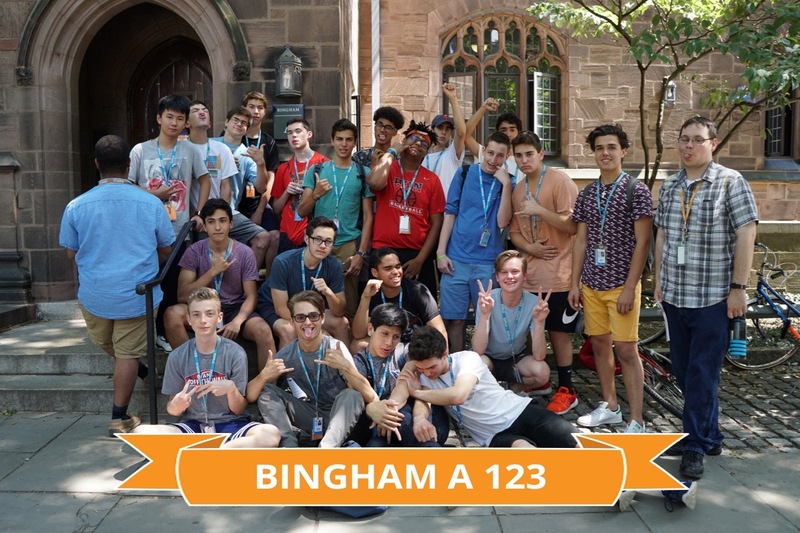 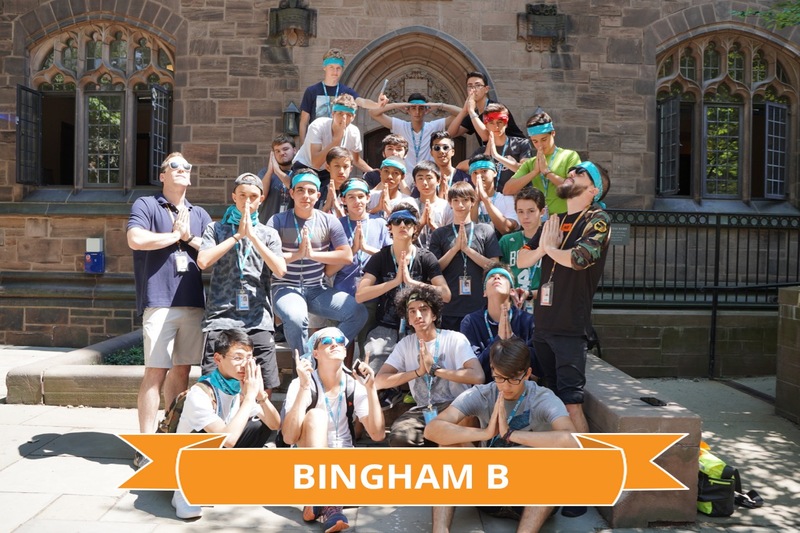 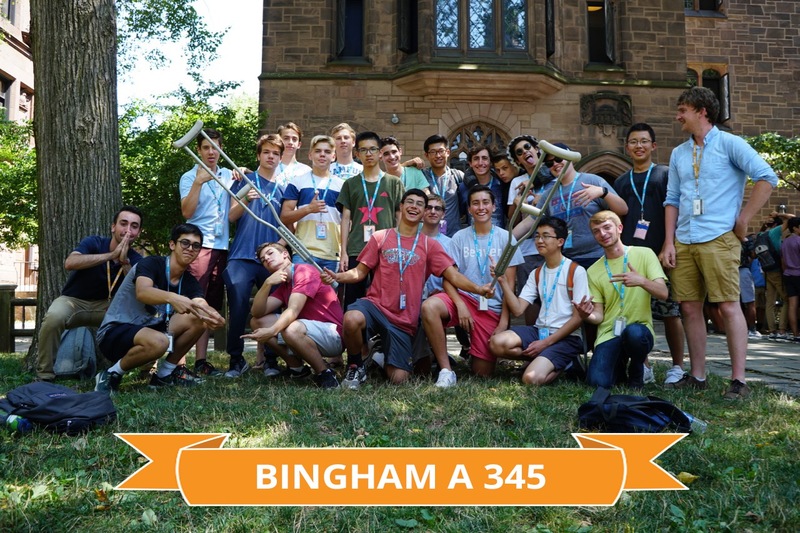 Students pose with their Living Groups and Residential Advisors. 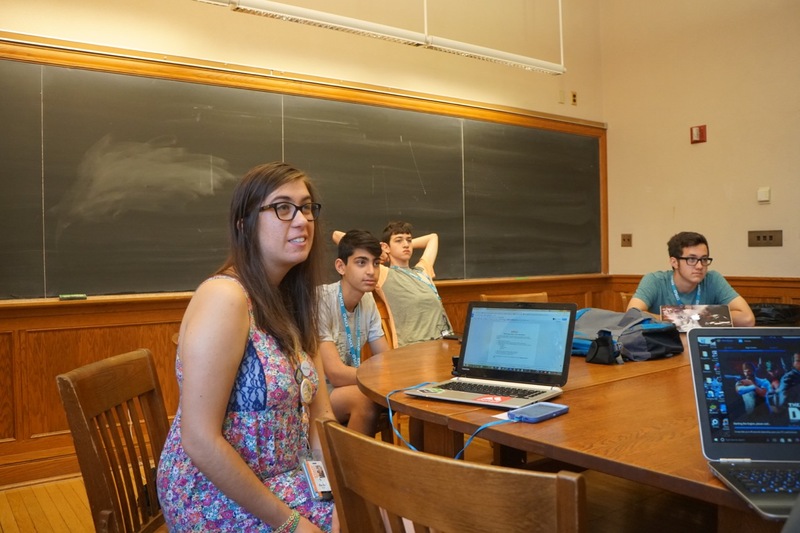 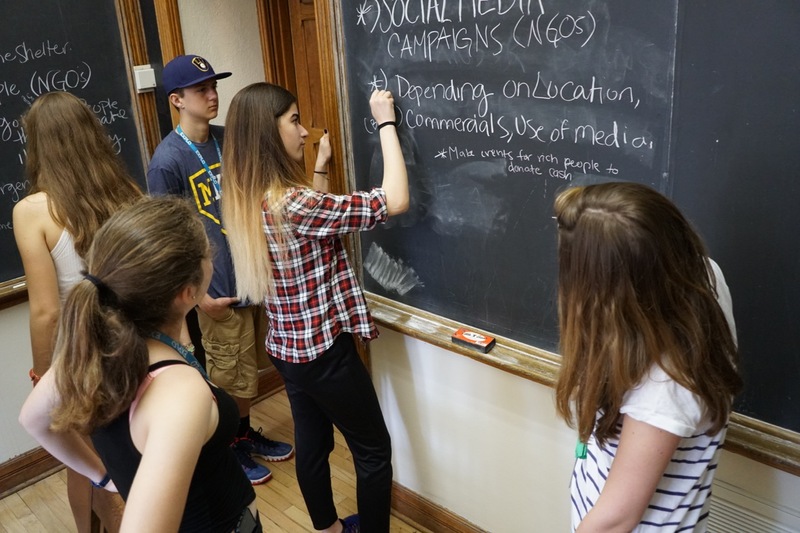 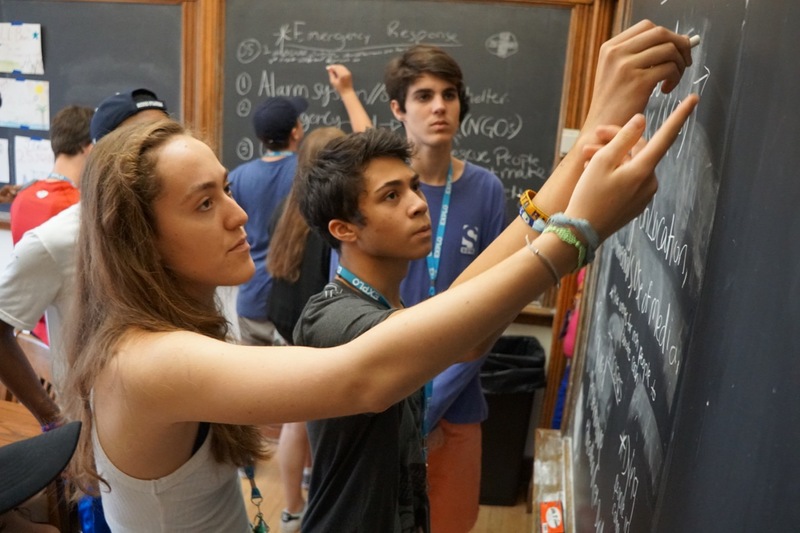 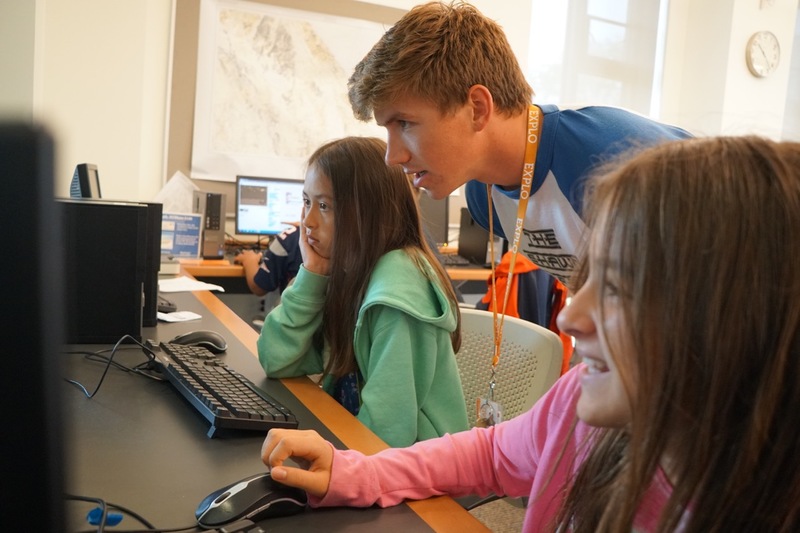 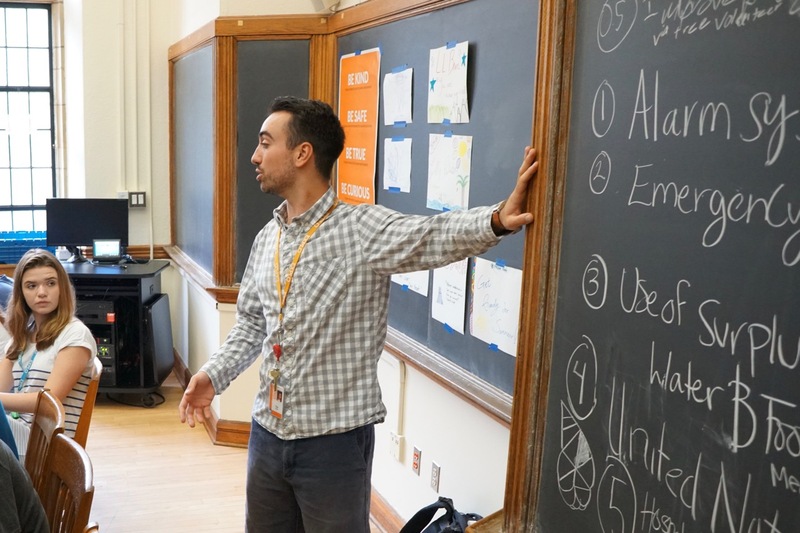 Students discuss various political strategies such as emergency response, campaigning, and developmental aid, as systems to address natural disasters. 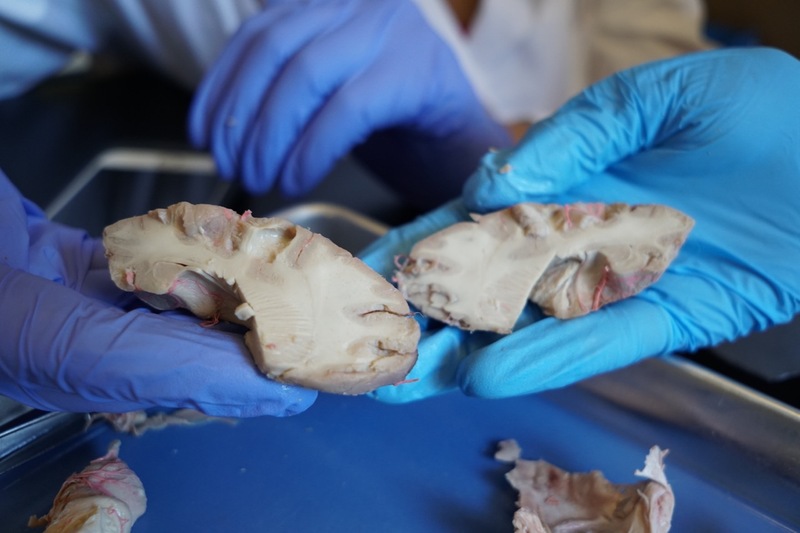 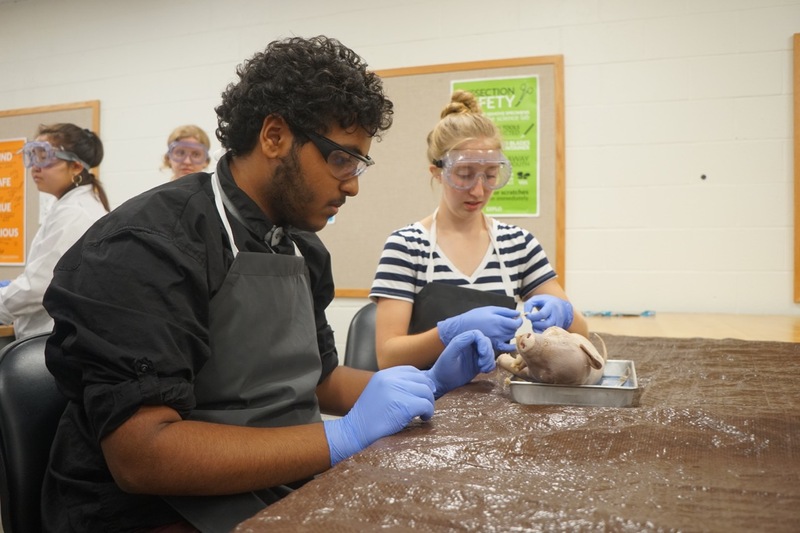 Students study the structure of the brain by dissecting sheep brains. 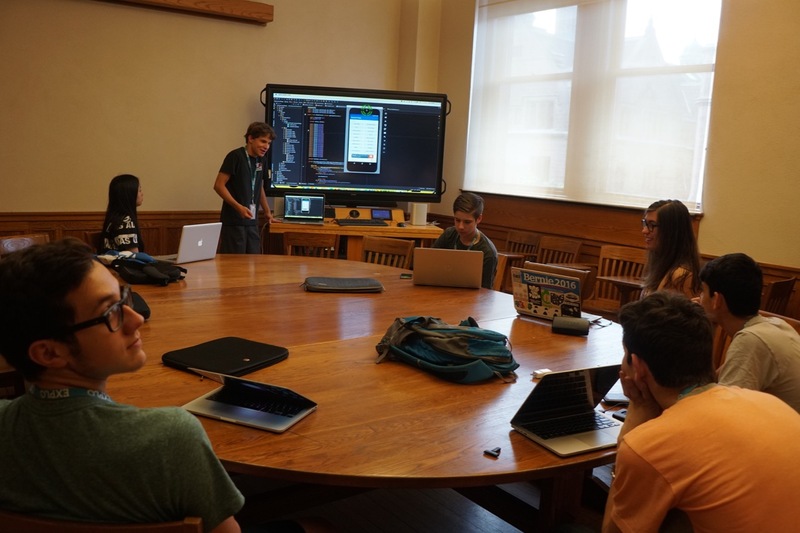 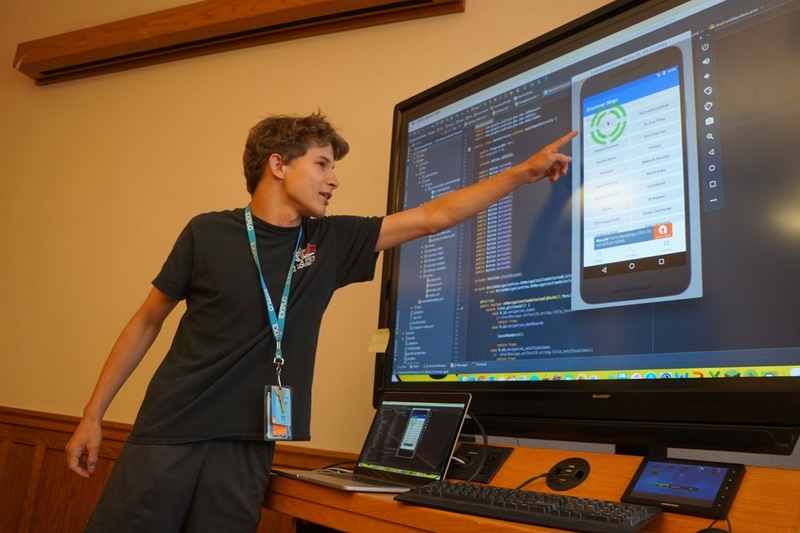 After working on designing and coding their own Android apps all session, students present and demo their final products. 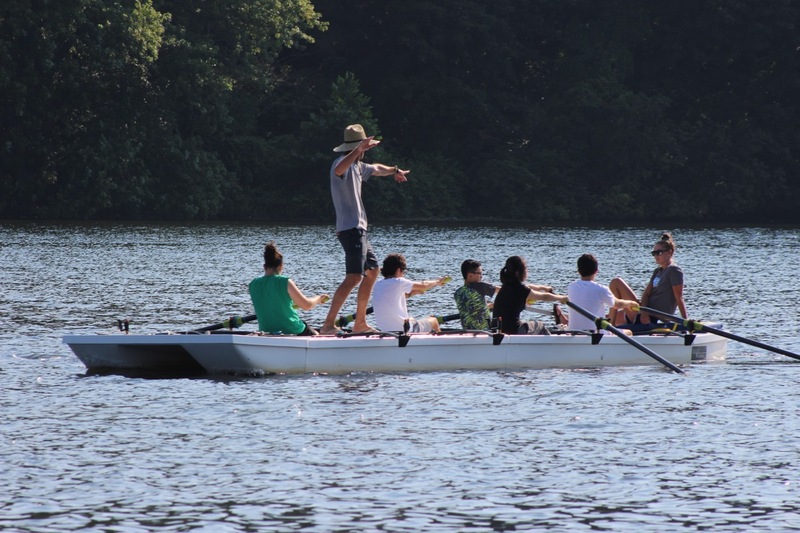 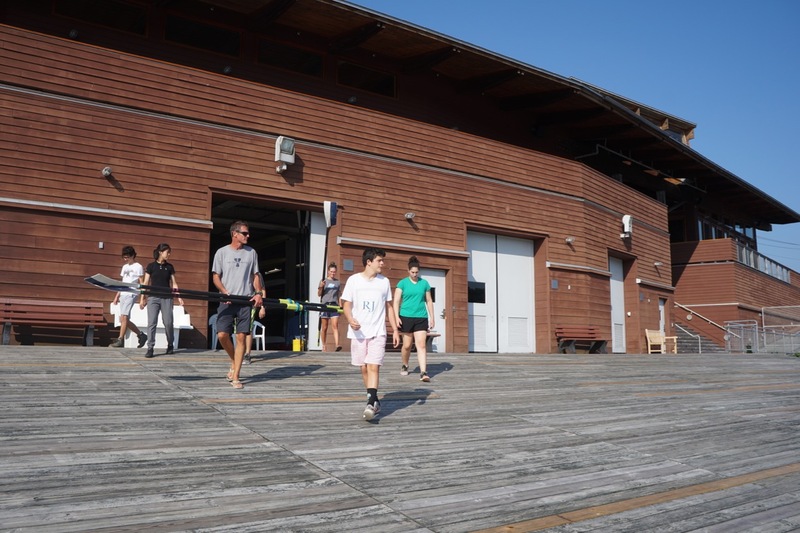 Students get a chance to row along Lake Housatonic with Yale Women's Crew Head Coach Will Porter. 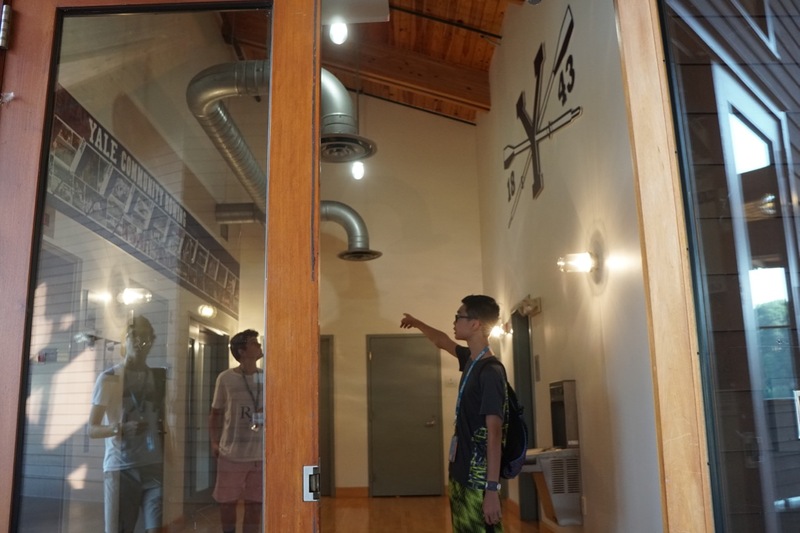 At the Gilder Boathouse, students also get a tour of the trophy room and learn about the history of rowing at Yale University. 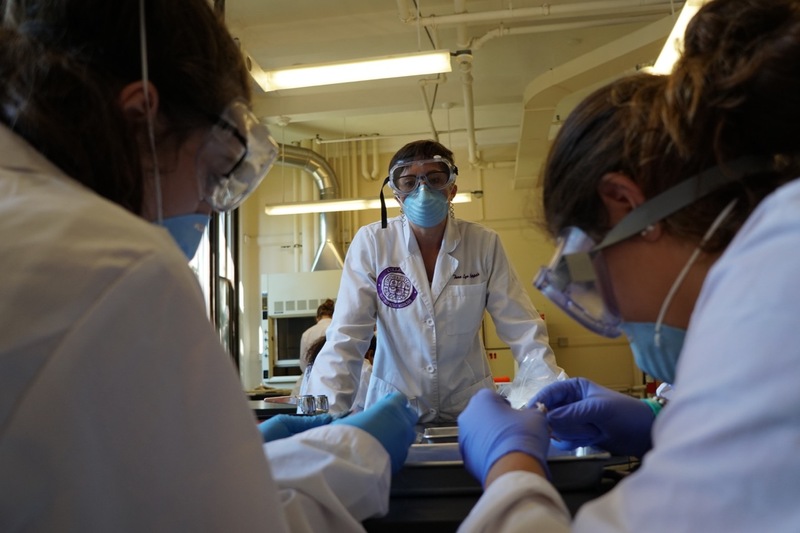 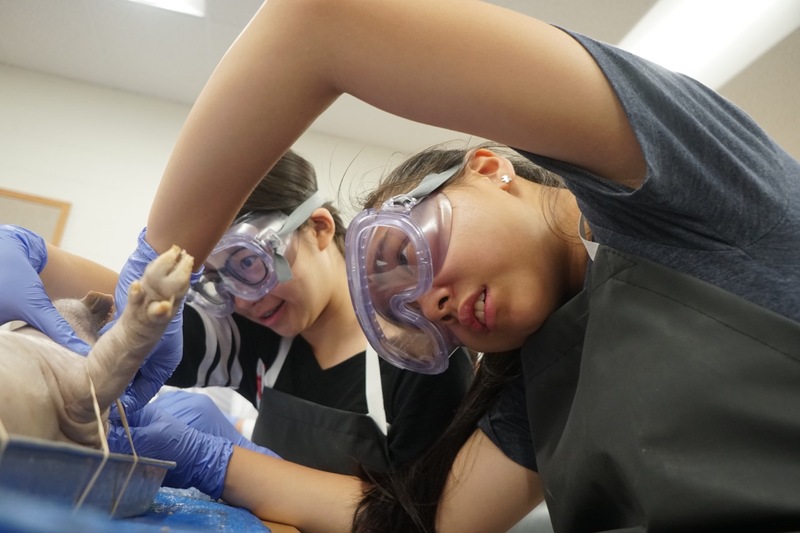 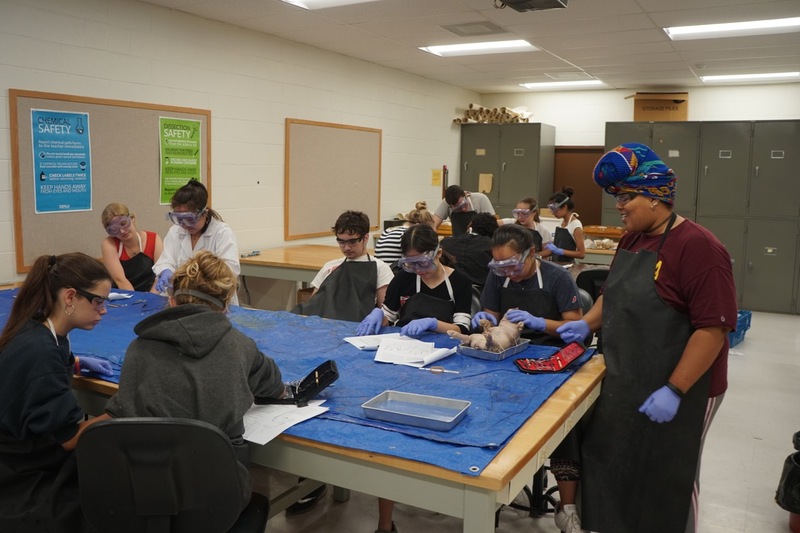 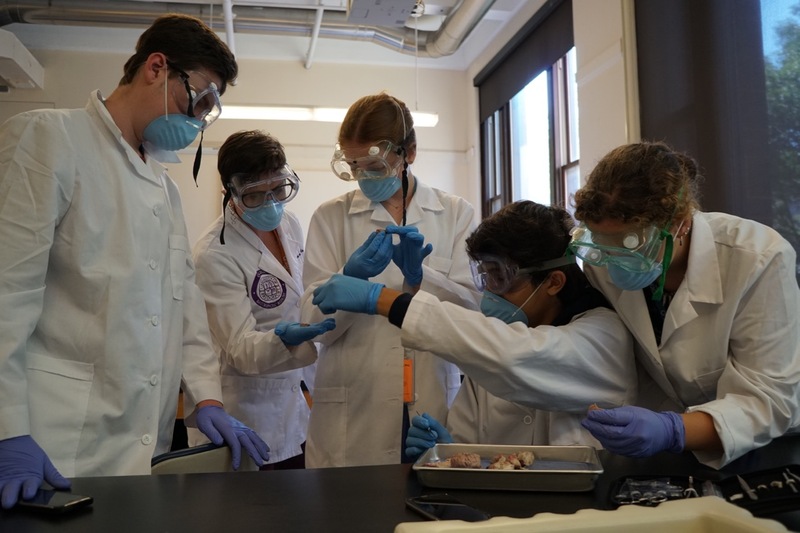 In the final day of classes, students dissect pigs to observe and analyze organs and their locations. 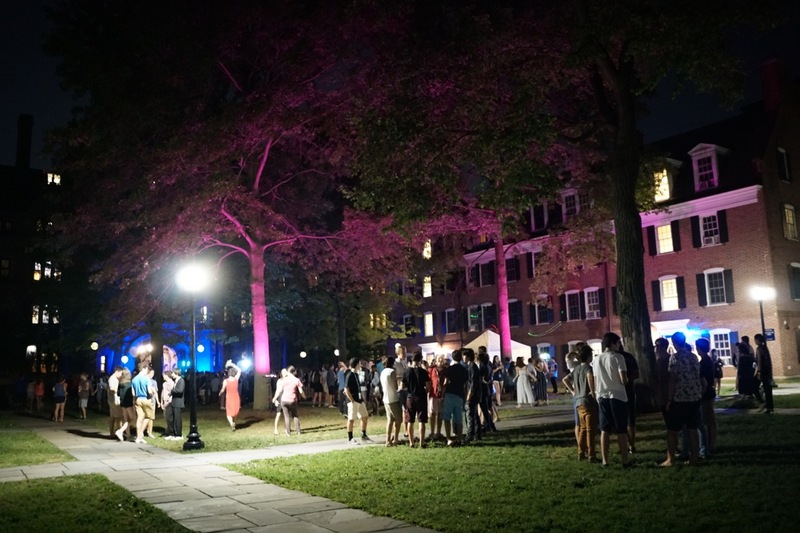 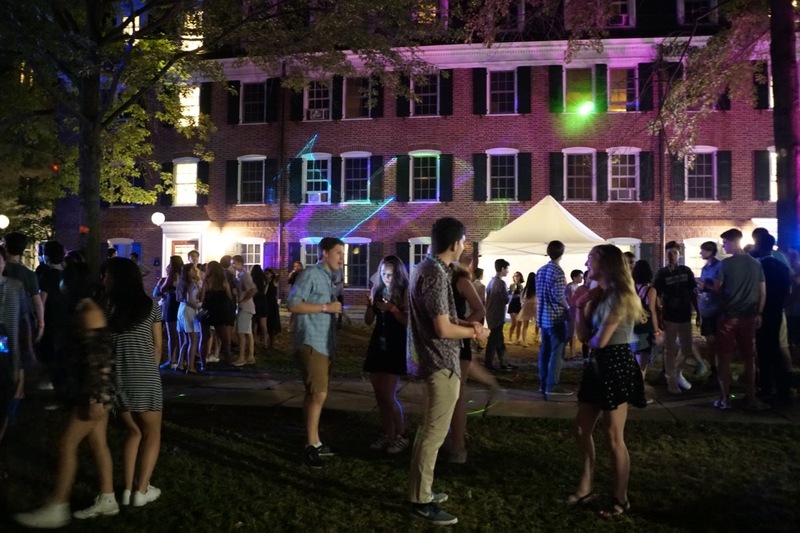 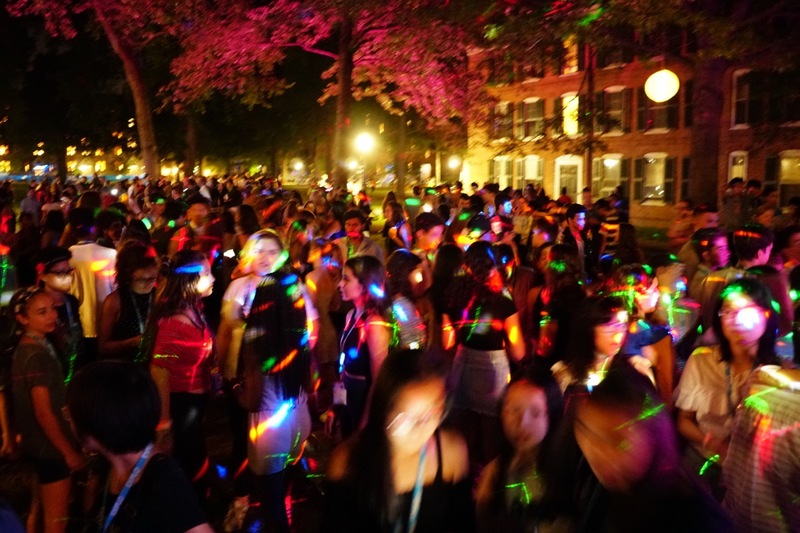 Students have their final dance on the Old Campus quad.